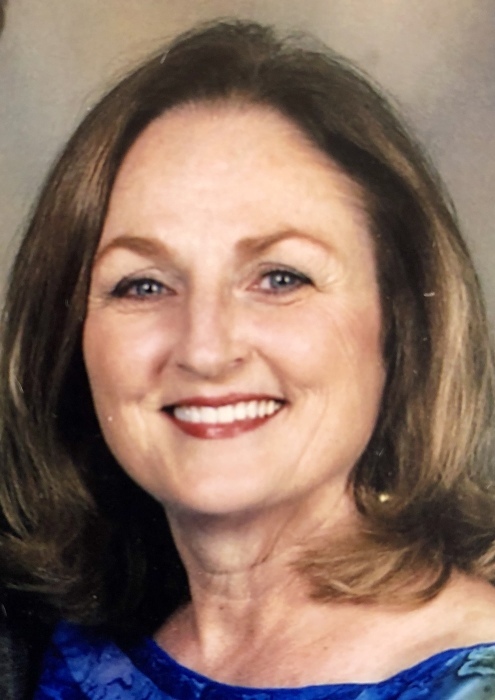 "Surrounded by her family, Cynthia ascended peacefully to heaven on October 11, 2018. She was a loving wife, a mother of 2 boys, a sister of 3, and a beacon of positivity to everyone lucky enough to meet her. She embodied grace with everything she did and truly lived a life of faith. Her absence will undoubtedly leave a void for those who knew her but the memories of her love and kindness will eternally light our lives."